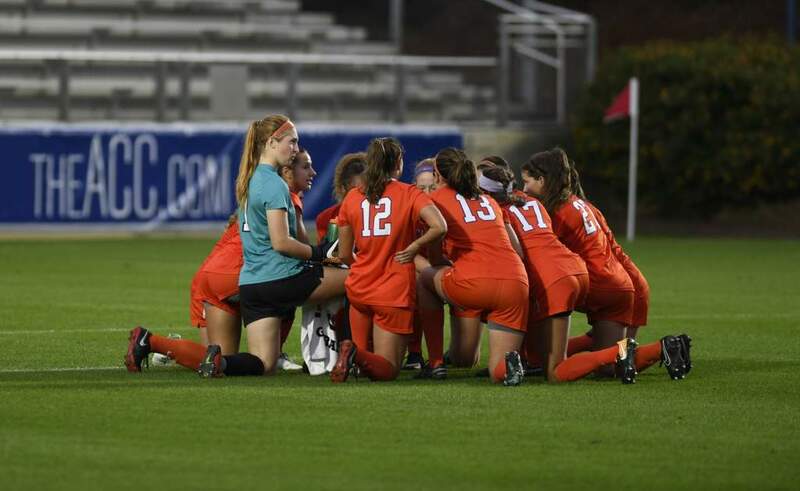 Kansas City, MO – Clemson women’s soccer player Molly Johnson has been selected as one of 10 finalists for the Lowe’s Senior CLASS Award. A nationwide balloting process will be used to help determine the 2008 award winners for the nation’s premier tribute to NCAA Division I collegiate seniors. Click Here to Vote for Molly Johnson! 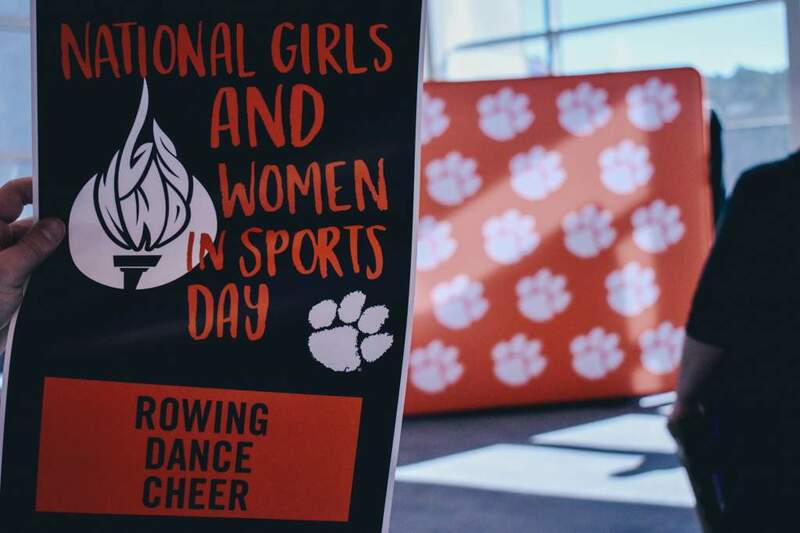 Johnson has anchored the Tiger defense for four seasons and has helped lead the team to three NCAA Tournament appearances, including an Elite Eight berth in 2006. The four-year starter on defense has recorded three goals and one assist so far in 2008. 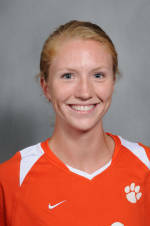 Johnson was selected to the ESPN The Magazine Academic All-District 3 First Team in 2007 and is a two-time member of the All-ACC Academic Women’s Soccer Team. The native of Stuart, FL has a 3.96 cumulative grade point average in marketing. This marks the second year for the soccer division of the Lowe’s Senior CLASS Award. 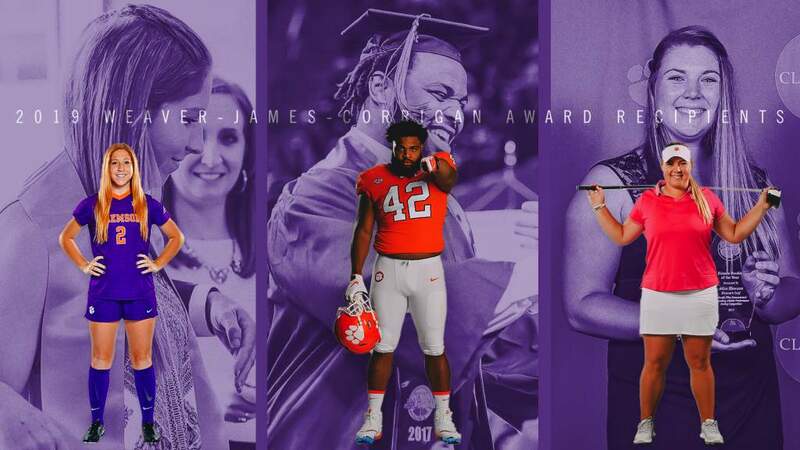 An acronym for Celebrating Loyalty and Achievement for Staying in School, the Lowe’s Senior CLASS Award focuses on the total student-athlete and encourages those leaders to use their platform in athletics to make a positive impact on their circle of influence. This prestigious awards program was launched by Lowe’s, an Official Corporate Partner of the NCAA, during the 2001-02 basketball season, added six additional sports in 2007 (including soccer), and has expanded this year to include NCAA Division I Football Bowl Subdivision seniors. The 2008 women’s finalists are: Yael Averbuch (University of North Carolina), Stefanie Baduria (Loyola Marymount University), Lizzie Barnes (United States Naval Academy), Brittany Bock (University of Notre Dame), Jenae Gibbens (Cal State Fullerton), Candace Gonzales (Georgia State University), Kerri Hanks (University of Notre Dame), Molly Johnson (Clemson University), Christie McDonald (Duke University) and Yolanda Odenyo (Oklahoma State University). These 10 names will be placed on the official ballot for a nationwide vote beginning October 16 and concluding November 19. Votes from coaches and media will be coupled with fan balloting to determine the recipient of the award. Fans can vote online during this time period at www.seniorclassaward.com. 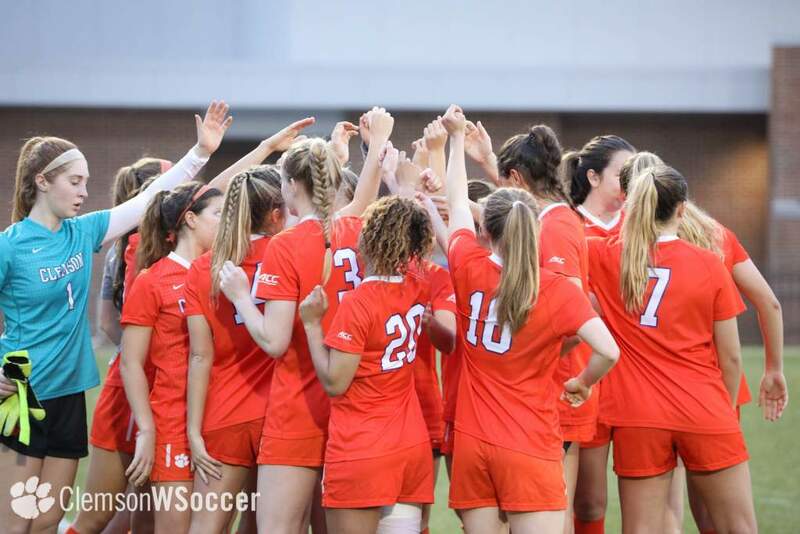 Winners will be announced during the 2008 NCAA Division I Women’s Soccer Championship in Cary, North Carolina, scheduled for December 5-7.